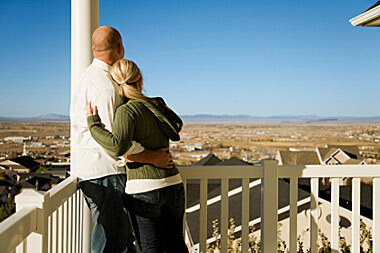 We offer the best mortgage tools available on the Internet - easy, convenient, on-line shopping for the best loan programs and most current rates available. 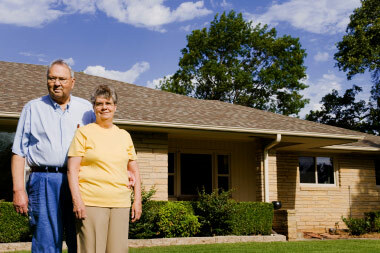 Reverse Mortgages are helping older Americans across the country achieve greater financial security. We are experts! 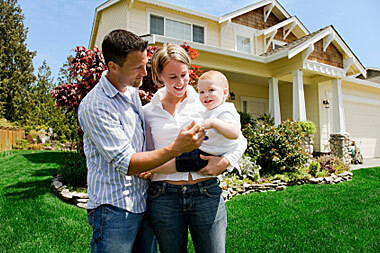 Obtain the best rates for your Connecticut, Florida, Massachusets or Rhode Island vacation home purchase or refinance.